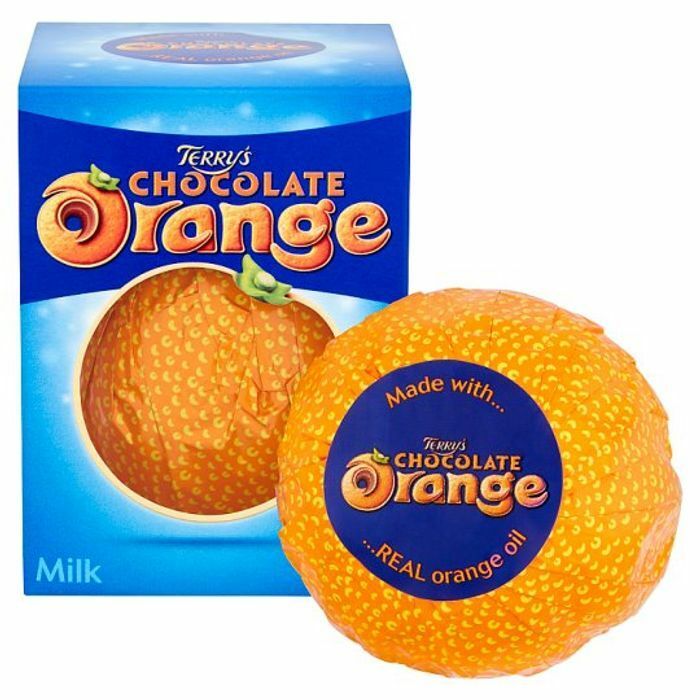 Delicious chocolate segments are made with Real orange oil!" It's not Terry's! It's mine! Oh no thia is dangerous for my figure!! Why is it that Supermarkets get away with charging £1.95 for these, they are almost always available for £1 in Poundland. I can only guess but I very much doubt that they never charge £1.95 or they might but only for 24 hours, just so they can say you're saving! I've never seen these prices @ £1.95! Gazz3 I thought as much, it's just that it came up in my notifications, Cheers. I stand corrected but surprised.